Dynamic Configurations. 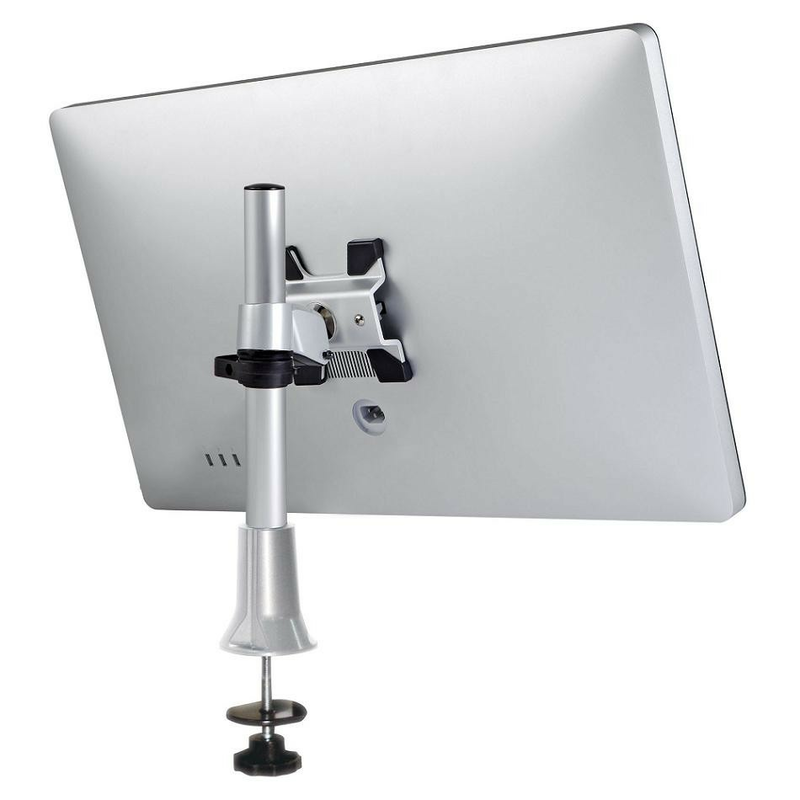 Reinvent your Apple monitor display screen and the way that you use it. 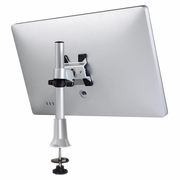 This mount is capable of rotating, tilting, and swiveling for ergonomic environments. The control over your monitor will open up new applications and potential versatility ideal for homes, businesses, offices, schools, dorms, work stations, lobbies etc.